The term user experience—otherwise known as UX—was first coined in the early 1990s by Donald Norman, a cognitive scientist for Apple who changed his job title from user interface architect to user experience architect. So, What Is UX Design? To put it simply, UX design is the process of making websites, apps, and other pieces of technology (plus physical products) as easy and delightful to use as possible. 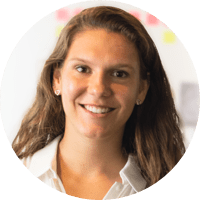 “UX is the entire engagement someone has with a product, typically a website, mobile app, or kiosk,” said Kaycee Collins, who also has mentored Springboard students and who now is product design manager at WW (formerly Weight Watchers). UX design “is the process of helping end users accomplish their goals efficiently while meeting business objectives under technical constraints,” said Leon Barnard, education team lead at Balsamiq and one of Springboard’s UX design mentors. UX design is “about helping users complete tasks in an efficient and delightful way,” said Anders Hoff, Springboard’s head of UX design. What Makes UX Design Good? Good UX design isn’t just about aesthetics—it’s about function. No matter how beautiful a website may be, it will fall flat if it’s not consumer-friendly. Think about Google: did you know the search engine performs over 40,000 search queries a second? That’s more than 3.5 billion searches a day! There’s a reason it’s the most popular search engine in the world: it’s not necessarily the most beautiful site, but it’s easy to use. Keep it simple: not everyone is tech-savvy, so the easier a site is to use, the better. Make it fast: no one wants to wait for a website to load, and they don’t have to. If your site is slow, chances are people will move to a competitor whose site isn’t. Make it fun: emotional design has become an important tool in UX design, which Google recognizes and embraces with its Google doodles. What Are the Benefits of Strong UX Design? On average, every dollar invested in UX results in $100 in return—an ROI of 9,900 percent! As such, it should come as no surprise that companies are investing more and more in the development of UX teams and it has become quite lucrative. Now that you can broadly define UX design, let’s look at what is involved in the process. What does a UX designer do day in and day out? At the heart of UX design is consumer behavior. Your first step with UX design should be finding out who your target market is and what motivates them. What are their likes and dislikes? Think about why they would use your product, whether it’s a physical product or a website: what problem is it solving for them? What need is it satisfying? If you don’t understand the behavior of your target market, you can’t efficiently design a product. The mantra of UX design might as well be “you are not your user”—which means you need to research, remove as much bias as possible, and never hold any assumptions about who a user is or what they want. 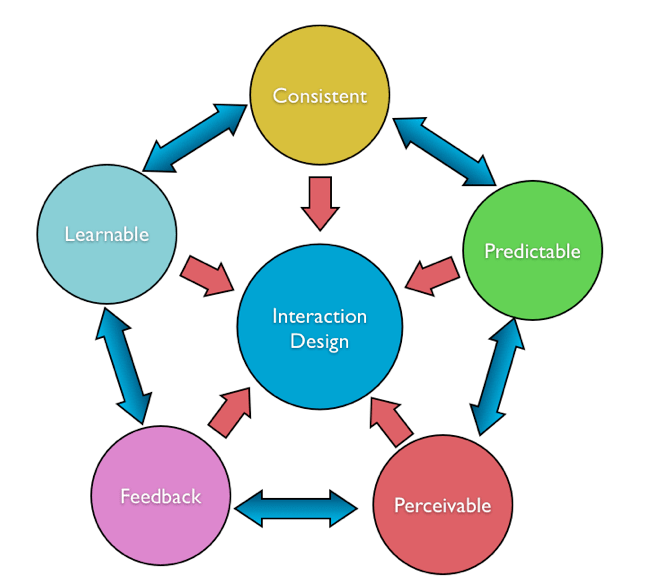 UX designers and UX researchers employ several methods for studying consumer behavior. They observe people interacting with a product and look for behavioral (or unspoken) clues to understand what a person thinks about it. Do they find it easy to use? Did their behavior reflect what the UX designer intended them to do? They conduct face-to-face interviews, either one-on-one or via focus groups. The UX designer or researcher can ask specific questions, engage in conversation, or just observe the participants in their natural settings to see how they interact with the product. They also create user surveys, polling people online to get their thoughts on a product. Lastly, they conduct usability tests. Researchers can share prototypes with a target audience to see how they interact with them. This can be done either in person or online, and the tester is encouraged to talk through their thought process as they navigate the product. Both qualitative and quantitative research methods are used during this process. Once that information has been gathered, the UX design team moves on to the next step: presenting results. Summarizing user research in a digestible format is a challenging but crucial part of the UX design process. 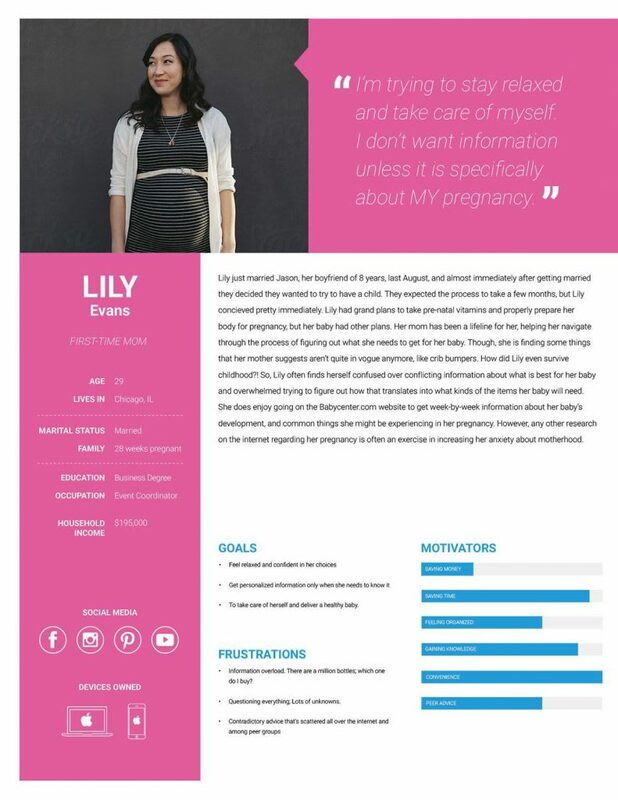 Many UX teams will create user personas and empathy maps to illustrate their target markets. Personas are fictitious people who represent large groups of users. They make the task of communicating how users will use the product much easier by creating a compelling story for why certain features should be built or adjusted based on a persona’s needs. Most projects have at least two or three personas representing different types of users. Ideally, empathy maps should incorporate actual quotes from the research sessions. In the world of UX, storyboards are visual representations of how people interact with a product. They typically start with a backstory on what led the protagonist to need a product and then map out how the character goes about using it. These drawings don’t need to be complex—even stick figures will do—but they need to describe the entire process and scenario. 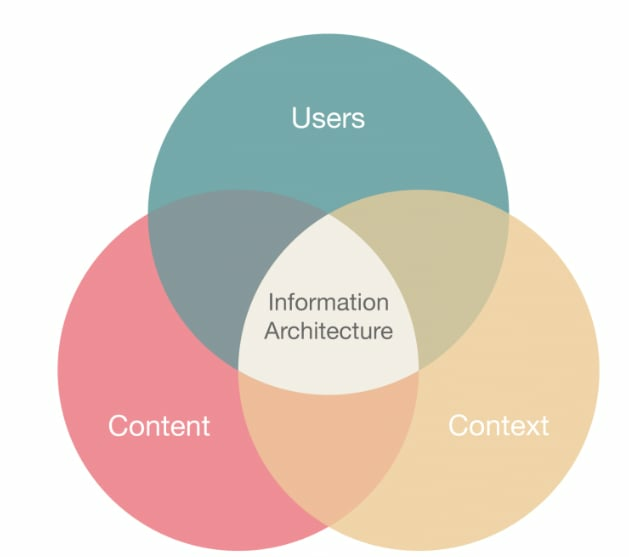 The Information Institute defines information architecture (IA) as “the practice of deciding how to arrange the parts of something to be understandable.” It enables users to understand where they are and where the content they are seeking is located. Think of information architecture as the architecture of a house, but rather than laying out the floor plan of a home, you’re laying out the floor plan of a website. Similar to a house, website content needs to be laid out in an organized and intuitive way that makes sense to users. Creating hierarchy, proper labeling, and judicious use of white space helps users easily navigate a site. Without this, they’d continually be using the search function. 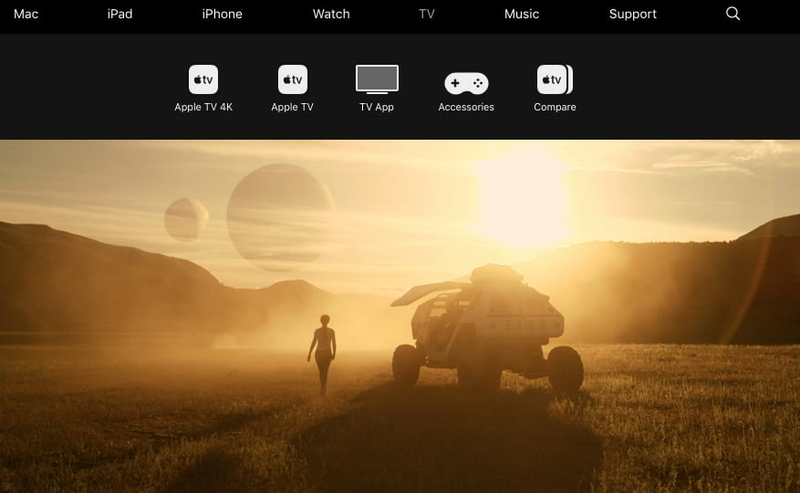 When Apple set out to build its website, it had this user flow in mind, but had to create a wireframe before it could bring the experience to life. That’s where sketches come in. In addition to research, sketching and wireframing are the components most often associated with UX designers. Before building a site, UX designers often draw an idea of what a product will look like, how it will function, and how a user will interact with it. 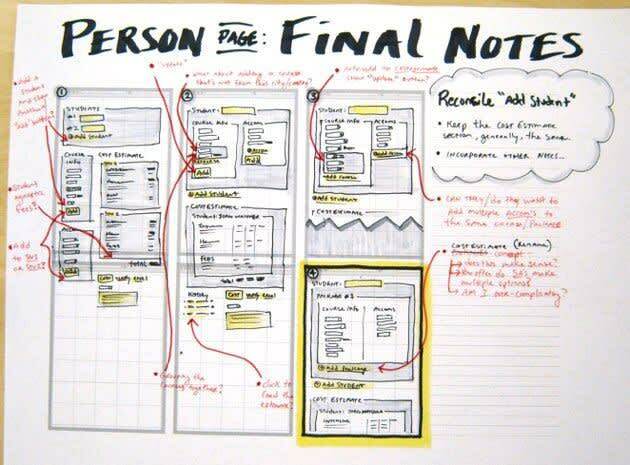 Sketches help translate a designer’s idea to other project stakeholders in an easy-to-understand format. Wireframes are a more refined version of sketches. With wireframes, designers use placeholders for text and images and allow for the planning and organization of content, as well as functions. While wireframes can be done on paper, many UX designers use programs such as Sketch, Balsamiq, or Illustrator to create wireframes that can be shown to other departments or even clients. Each screen gets at least one wireframe. Quite often, they will have more than one as they can be used to show different states, such as what happens when a button on a page is clicked. Once you have an idea of how a product will look structurally, you can move on to the look and feel, or visual design. Visual design is what you think of when you imagine what a graphic designer does: using images, colors, shapes, typography, and more to make a product visually pleasing to improve the user experience. Mood boards are a good way of representing visual design: they enable you to play around with colors, fonts, and more to explore how you want your final product to look. Mood boards are often shown to clients during initial pitches to help them envision the final outcome of a project. While some companies have a designer dedicated to IxD, most group it within their UX teams. 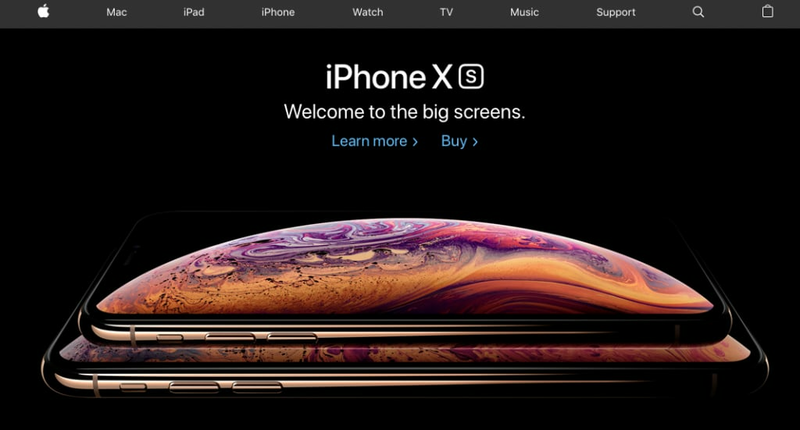 User interaction design is focused specifically on the interface–if UX design is the “why,” IxD is the “how.” How will the user move from screen to screen? How will the button work? Will the interaction use a button, or a swipe, or a voice command? IxD typically incorporates animation and thus can require some coding knowledge. 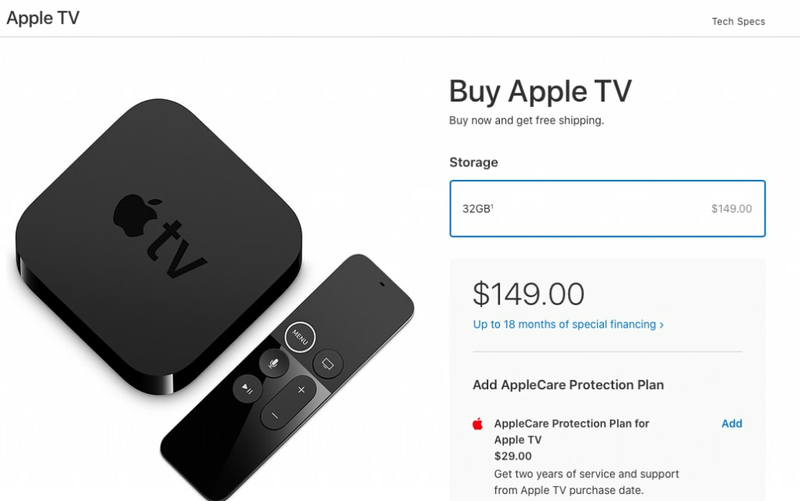 When a product’s design is near completion, often UX designers will create a prototype: a demonstrable version of the product, typically with limited functionality and visual design. Researchers can share prototypes with a target audience to see how they interact with them. This can be done either in person or online, and the tester is encouraged to talk through their thought process as they navigate the product. As we told you at the beginning, the mantra of UX design might as well be “you are not your user.” Thus, no matter how perfect the designer thinks a product may be, it should still be verified by external parties. The professionals we talked to have experience in all of the previously mentioned areas, but how would they describe their current focus? 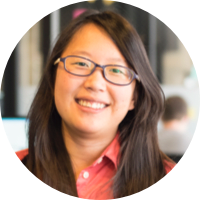 As product design manager at WW, Kaycee Collins manages a team of five product designers who support the WW program digital experience. “My day-to-day focus is around design operations, individual designer and team growth, and product strategy,” she said. 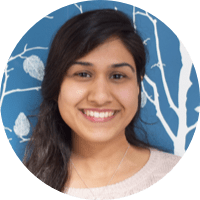 Wanja Wambu, an alum of Springboard’s UX Design Course who is developing a B2B platform for the Kenyan market, recently told us that user research is an “invaluable” skill she learned, and one that remains a significant part of her day-to-day work. “Even now, as I continue to develop the product, I spend an ample amount of time interviewing users because I want to create a product that people will use,” she said. Returning to the original question: what is UX design? We hope after reading this you would tell someone that it is the process of making products, websites, and anything else a consumer interacts with as easy to use as possible. You would perhaps use Google as an example–you can’t get more basic than one search bar on a white page. You could also tell someone who asked “what is UX design” that it revolves around making websites simple, fast, and fun, and that having a good UX design team will help companies be more profitable. 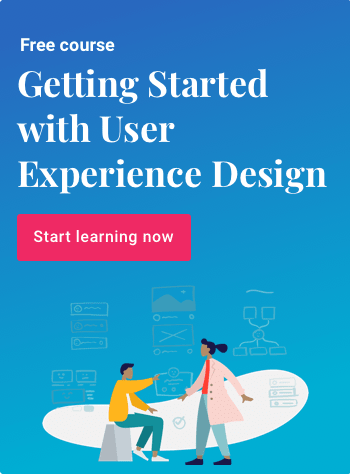 To learn even more about the fundamentals of UX design, consider enrolling in our mentor-guided course that will take you from beginner to building your own UX portfolio. Based between NYC and Madrid, Leigh is a freelancer with a background in e-commerce marketing. Having spent her career in startups, she specializes in strategizing and executing omni-channel campaigns.